Dogs Trust has rolled out a special advert just for Black Friday, urging people not to go out and buy a dog in the sales— a new twist on the slogan ‘a dog is for life, not just for Christmas’. 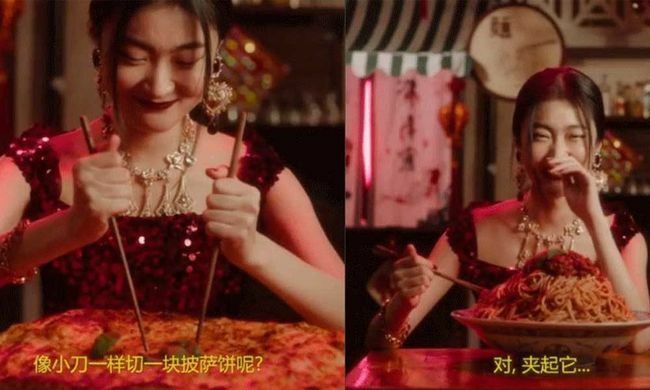 Dolce & Gabanna has been forced to issue an apology after launching an advertising campaign in China wherein two models struggle to eat pizza with chopsticks. 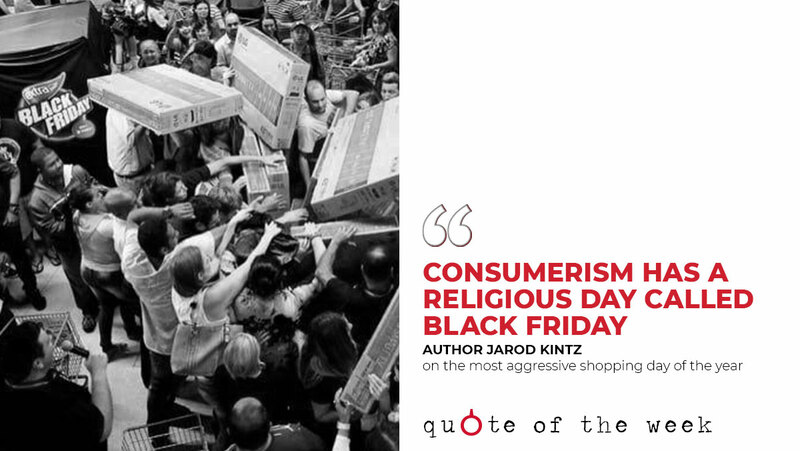 Stores in the country are being boycotted, the party line is the brand ‘misjudged Chinese culture’. Major new profile changes and features are currently being tested by Instagram. Facebook has announced a £4.5million Community News Project, which will see 80 journalists receive NCTJ training and qualifications, alongside training in how to use Crowdtangle and Facebook Stories to their full potential.